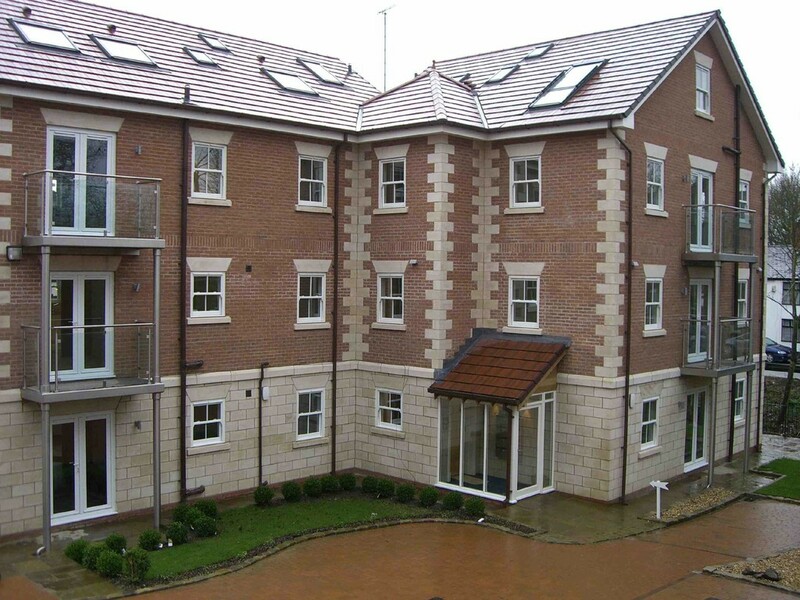 BEAUTIFULL 3 BEDROOM DUPLEX apartment Offered To Let WITHIN THE HEART OF WORSLEY VILLAGE! Served by an elevator, the apartment benefits from open plan living with DELIGHTFUL VISTAS over Worsley Village and the Bridgewater Canal and really must be viewed. Available on an unfurnished basis!